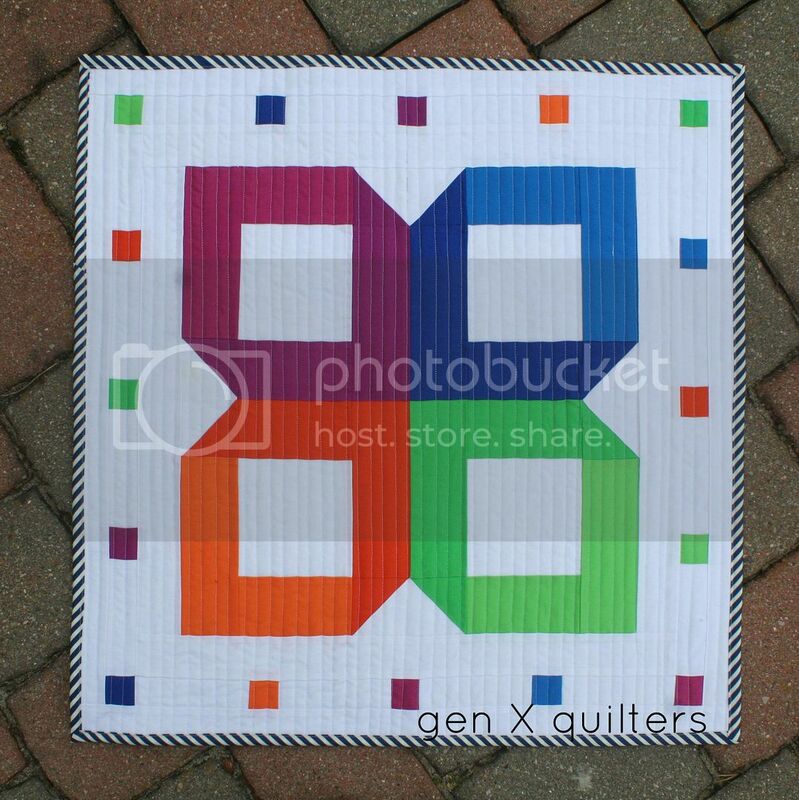 When I was asked to participate in RJR's Supreme Solids blog hop, I happily said yes - as I am always interested in trying out different solids for quilting. I had not tried RJR's Supreme Solids until now - and they are quite lovely to work with. 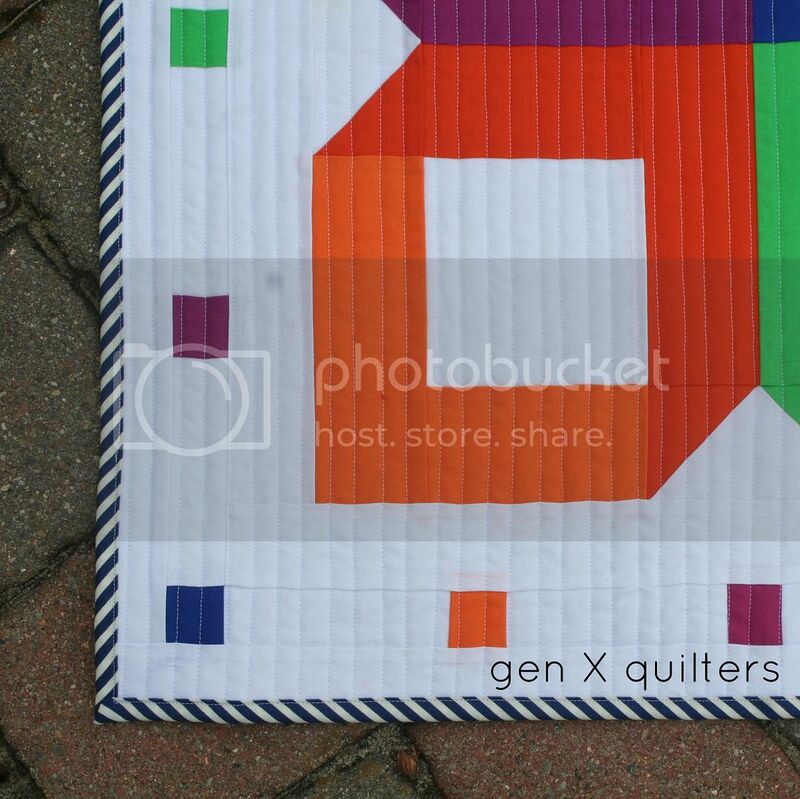 Here is a mini quilt I made to decorate my new sewing space using a cheery bundle of the Supreme Solids. I am calling it Origami Bloom. 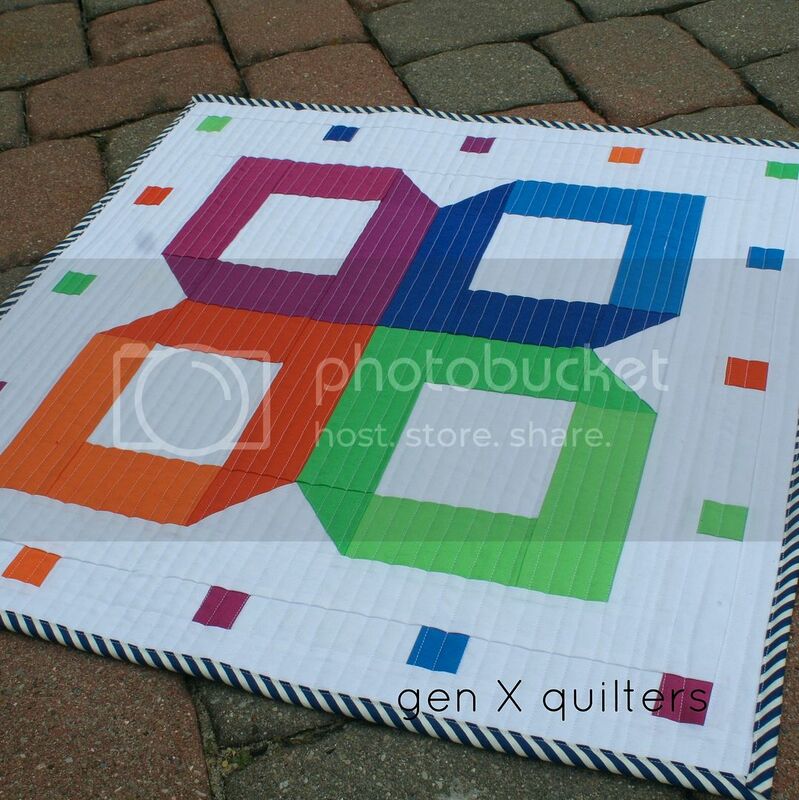 I think this quilt shows a different side of my personality, perhaps one that is analytic, geometric and basic. I chose two shades of greens, oranges, blues, and purples. The two shades of each color are intended to be close to each other, and in the same tone. I wanted each petal of the bloom to look as if it were a piece of origami paper, bent and angular, with the lighter shade mimicking the backside of a continuous loop. 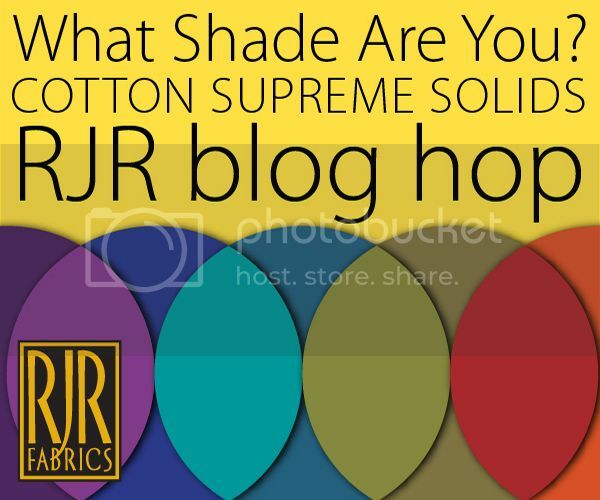 Thank you to RJR, who is giving away a bundle of the Supreme Solids I used for this project! Scroll to the end of the post to enter the giveaway. 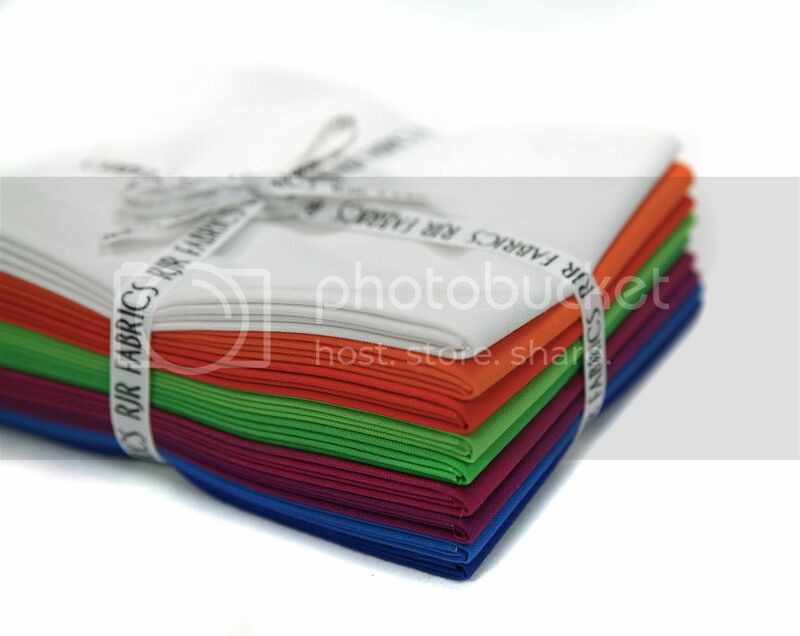 Enter the giveaway below for your chance to win this cheery bundle.